Farm and Forestry Tires at Pete’s Tire Barns. 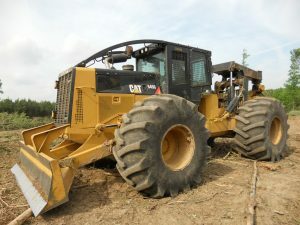 We carry a full line of tires for all types of equipment and for a variety of applications. This includes both bias ply and radial tires, as well both tube type and tubeless tires. At Pete’s we carry the best brands in the farm and forestry tire business including BKT, Carlisle, Firestone, Nokian and Michelin. We also carry farm tire tubes from Firestone, Nexen, Nokian, Michelin and more. Pete’s Tire Barns stocks farm tires and forestry tires that many other dealers don’t or won’t carry. 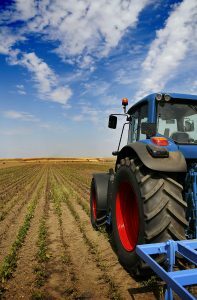 With over eighteen million dollars in inventory we have a great selection of tires to fit all brands and models of farm equipment. Whether you need implement tires, compact tractor tires, narrow drive tires for row crops, the huge flotation tires for choppers and combines, skidder or forwarder tires or anything in-between, call one of the AG-Tire specialists at Pete’s Tire Barns. With nineteen locations throughout New England, their is sure to be a Pete’s Tire Barns location near you or you can always order from our online tire store.